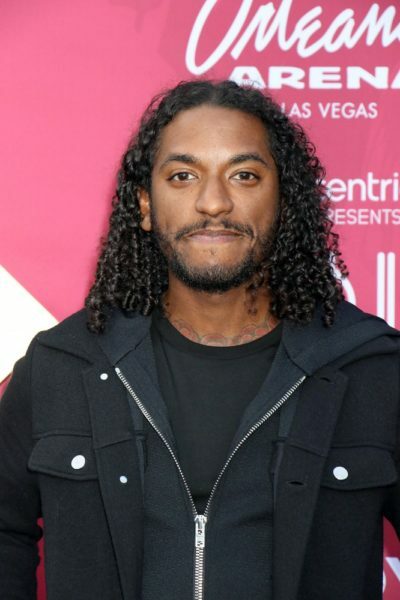 Birth Name: Lloyd Polite, Jr.
Lloyd is an American R&B singer, songwriter, rapper, dancer, and actor. Yeah, I got good hair. I got the curls. They never know what I am. Is he Indian? Is he West Indian? Is Guyanese?… From what I know, I’m Black. African-American. My grandpa had some Scottish blood. My grandma had Creole blood. My father was Black. Lloyd has two children with his partner. He looks like he is from one of the former French colonies like Reunion. That is possible. Btw I know a woman from the island who looks mostly French with some South Asian admixture. She speaks French with me but she can speak Réunion Creole too.